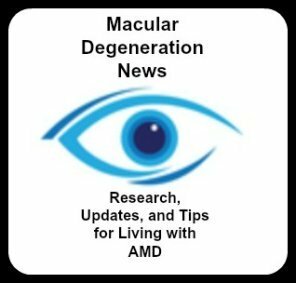 Share your macular degeneration prognosis and read what others have experienced. Tell us about your progression of macular degeneration. Many readers are interested in how macular degeneration progresses. It is different for everybody and different for each eye. Share with others what your experience has been. Tell us when you were first diagnosed, if you have wet or dry macular degeneration, what treatment you used and then describe what loss of vision you have experienced.